A unique collection of tracks from country blues artists shrouded in mystery. It takes you on an adventure into some of the more hidden recesses of country blues, via forgotten tracks from intriguing names like Papa Egg Shell and Little Hat Jones to Uncle Bud Walker and Spark Plug Smith. 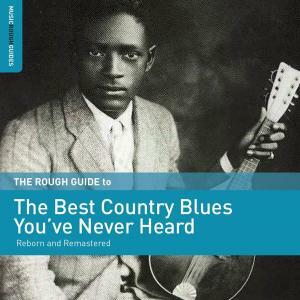 This album is a must-have for blues and guitar enthusiasts, as these rare tracks offer a unique insight into early country blues. Bringing to the fore hidden masterpieces that deserve to be heard, the tracks have been lovingly remastered using pioneering restoration techniques. This is Jasmine's third visit to the career of the ever wonderful McGuire Sisters. 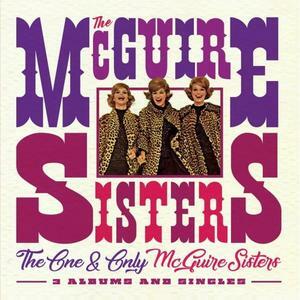 Features the 3 original LPs, His and Hers, Just For Old Times Sake and Songs Everybody Knows lovingly remastered plus a superb selection of singles the girls released in the 1950s up until their Coral contract ended in 1962. As far as we're aware at the time of release none of these singles have appeared on CD until now.